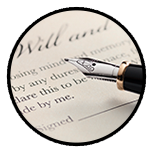 Whilst a Will is an important part of any good Estate Plan, the practice of Estate Planning involves much more. 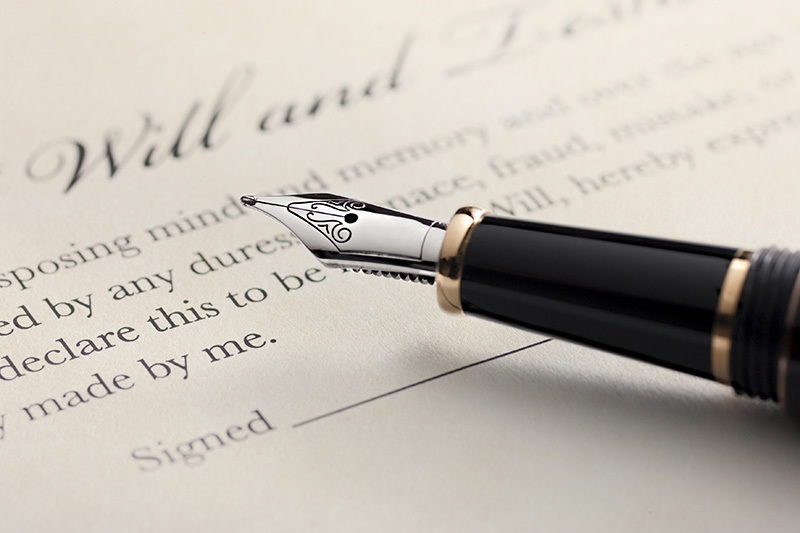 Estate Planning is a holistic approach to preparing a succession plan. 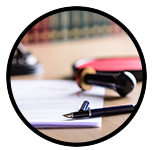 It is the practice of making sure you have suitably tailored arrangements in place to ensure that all your testamentary wishes are captured and a transition plan is implemented for all of your assets (however owned). 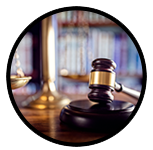 Estate planning involves planning not only for death but also for the possibility of legal incapacity before death.